I have always been passionate about the church engaging in a relevant way with people so they can effectively hear and see the Gospel. In other words, I have longed for a church that looks to see what God is doing, and seeks to join in. Or another way still, I am passionate that the church becomes passionate about mission & evangelism. My recent sabbatical reconnected me with this deep longing & rediscovering the central and primal part the Eucharist plays in reconnecting the church with her modus operandi. With all of that said, I have read much about how churches effectively & sustainably grow. 1. 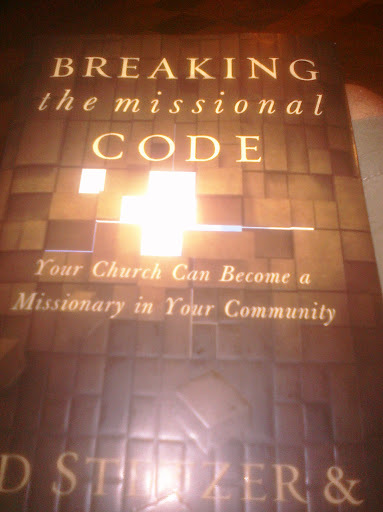 'Breaking the Missional Code' by Ed Stetzer & David Putman. 2. 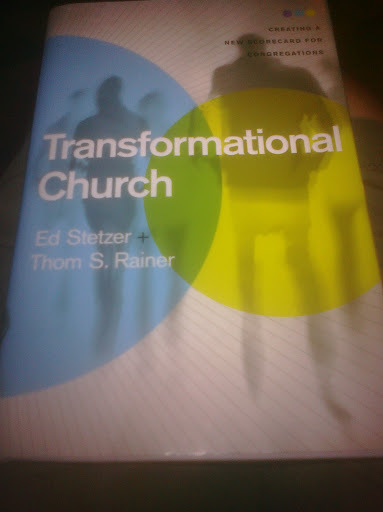 'Transformational Church' bt Ed Stetzer & Thom S. Rainer. They are an easy read & share good practise through theory & story. They are focussed on the US church, but the principals translate to the UK church without much difficulty. Passionate about mission? Passionate about church growth? Passionate about incarnational & transformational ministry?